Why it is a bad idea to install HID bulbs in Spyder headlights? 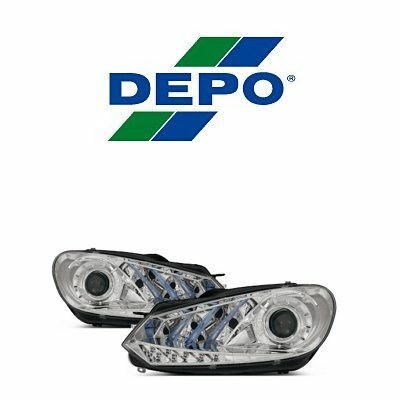 How to adjust Spyder headlights? 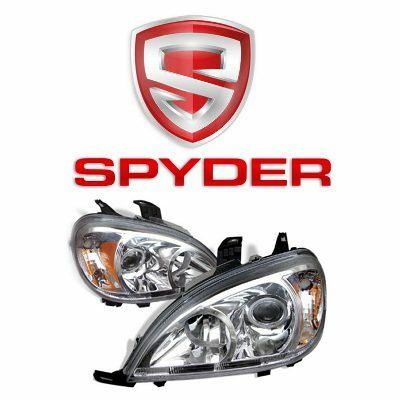 Among major aftermarket headlights manufacturers, Spyder is one of the most popular brands. 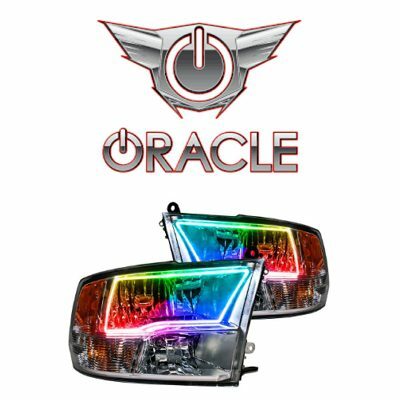 They offer halo headlights, LED tail lights, CCFL fog lights, LED headlights and more. 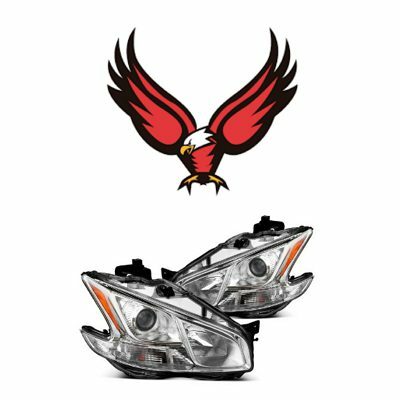 Spyder headlights are available for all major vehicle applications, and are well-known among the car owners for excellent combination of price and quality. Chrome Spyder headlights. 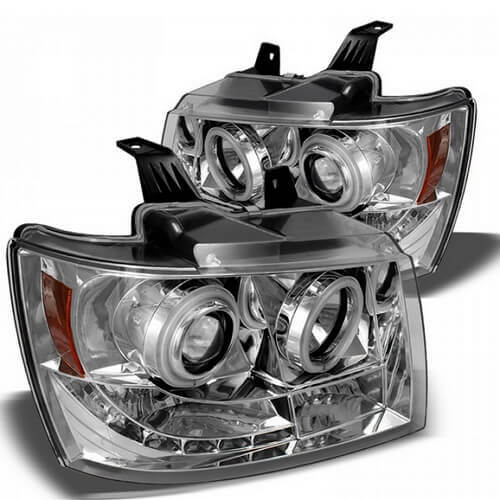 These lights feature clear lens and chrome housing. 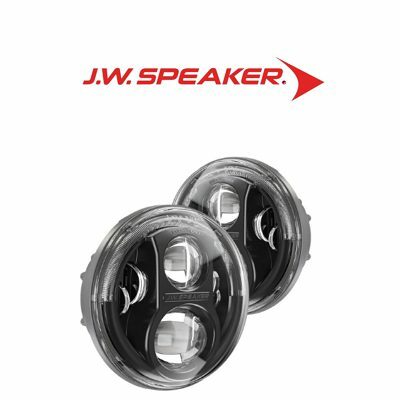 Smoke Spyder headlights come equipped with tinted lens and have got chrome housing. 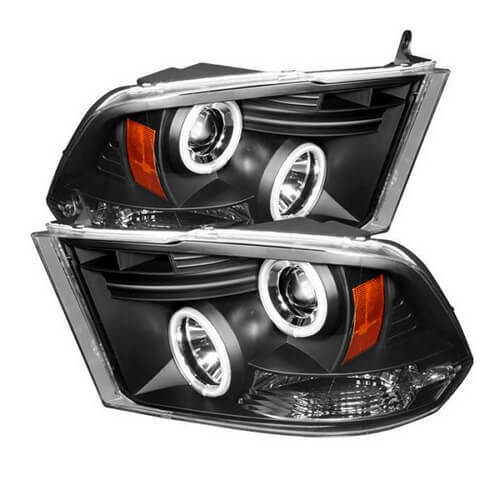 Black Spyder headlights feature black housing and transparent lens. This is the most popular kind of Spyder lights, according to the U.S. market research. These lights feature a built-in projector lens that forms light beam. Usually, Spyder installs projector only on low beam and leaves high beam reflector. However, there are Spyder lights for Chevy Silverado and some other vehicle applications, that feature dual projector setup. 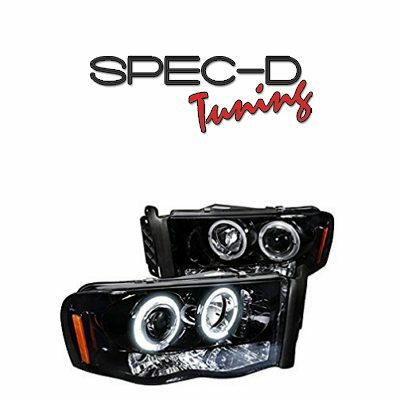 Spyder projector headlights come in chrome, black and smoke designs and are available with halo rings, CCFL halos and accessory LEDs, depending on the application. Spyder does not recommend to install HID (xenon) bulbs into their headlights, unless it is clearly stated in the product description, that the lights are designed for HIDs. There are 2 reasons for that. They will not focus right, as Spyder projector lenses require certain bulb length to form quality light beam. HID bulbs are longer, than halogens. By installing them into Spyder headlights you will not only get poor visibility at night, but will also blind other drivers. HID bulbs feature higher operation temperature, than halogen bulbs. So there is a chance that higher bulb temperature will cause melting or other damage to the Spyder headlights plastic components. 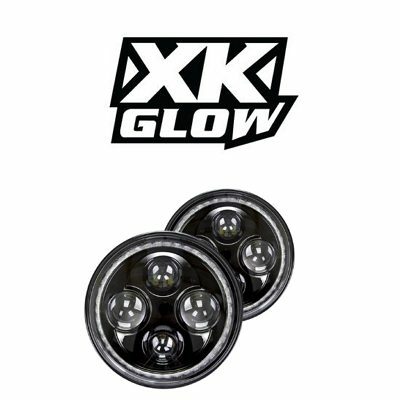 This is one of the most popular products by this aftermarket lighting manufacturer. All wires, except of the one that powers halo rings, are plug-and-play, so the lights are pretty easy to install. 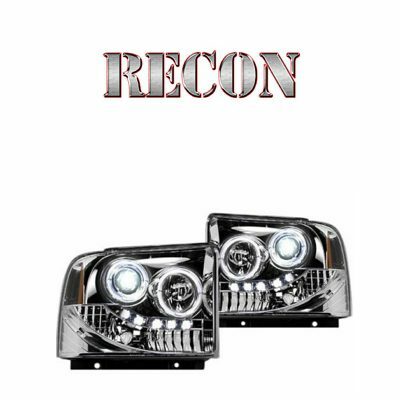 As long as not all vehicles have got halos from the factory, the buyers are given a choice of custom headlights setup. This way, they can hook up the halo rings to any lighting they want. It is common to hook up Spyder halo headlights to parking lights or DRLs. There are several types of Spyder halo headlights. 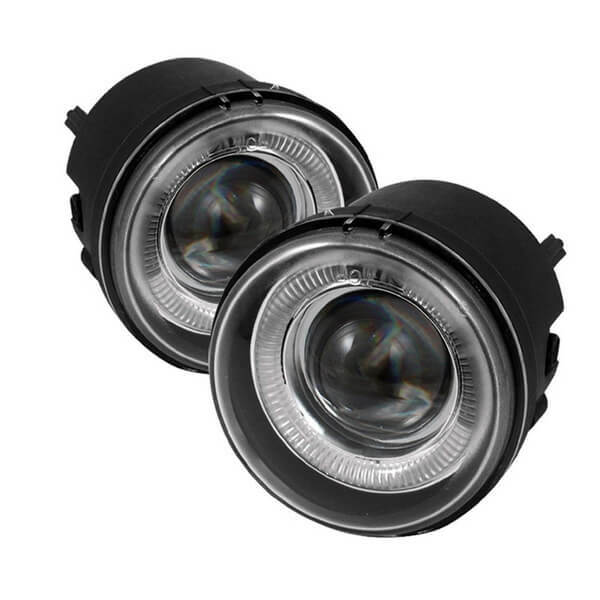 Spyder halo headlights are aftermarket lights with one halo ring per headlight. 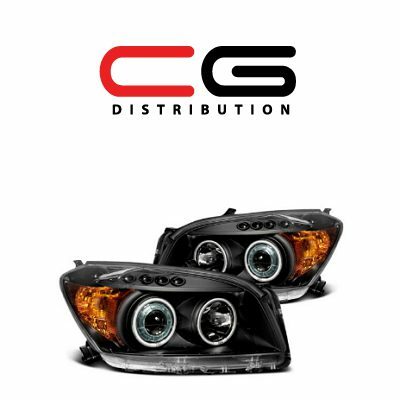 Spyder CCFL halo headlights are lights with 1 CCFL halo ring in each headlight assembly. 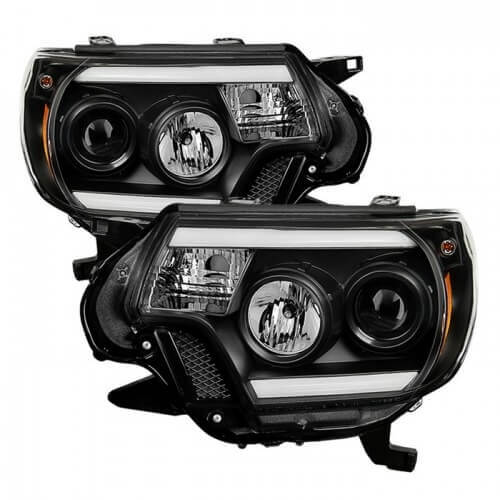 Spyder dual halo headlights feature 2 LED halo rings per light. 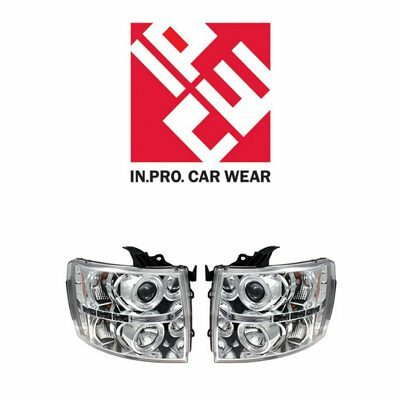 Spyder CCFL dual halo headlights have got 2 CCFL halo rings per light. 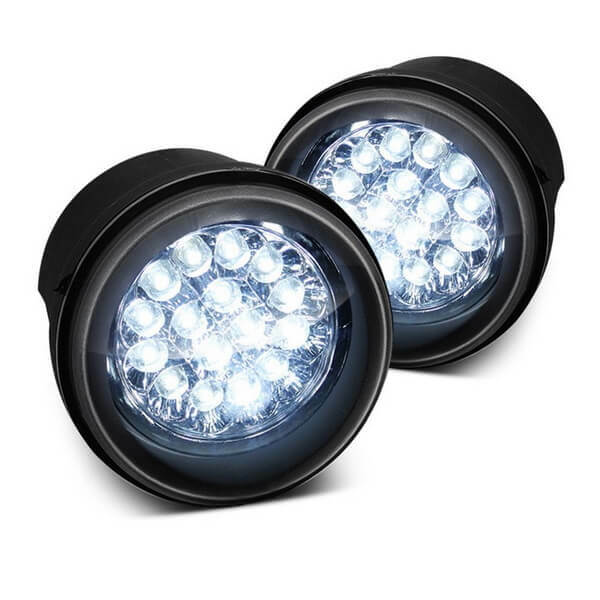 Spyder offers custom fog light solutions for the most popular vehicle applications. 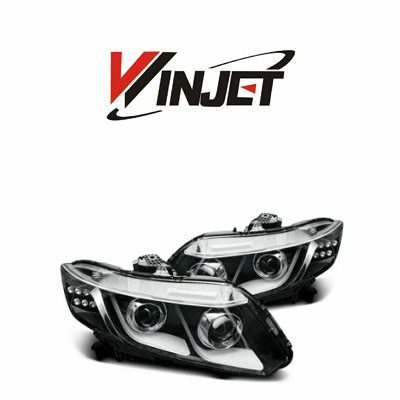 Their fog lights are direct fit and come pre-wired. The only wire that will not fit directly and will require certain modifications is the wire that powers halo rings. Spyder fog lights come equipped either with regular LED halos, or have got CCFL halo rings mounted into them. Spyder fog lights installation is usually plug-and-play, except of the auxiliary lighting. 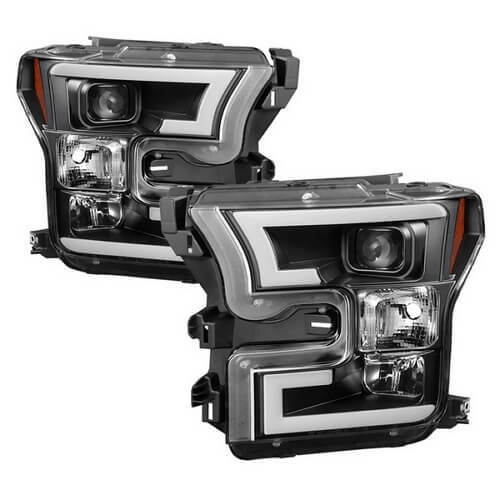 Spyder projector fog lights feature a built-in projector lens that focuses light. Sometimes they come with pre-installed halo rings, sometimes the angel eyes are not included. This depends on the fog lights design and application. When you install a new aftermarket headlight set by Spyder, it is recommended to adjust the lights, and only then drive the vehicle. That’s because a set of non-adjusted lights will be blind the other drivers and will not provide adequate light output for you at night. You will need some masking and measuring tape to adjust Spyder headlights. Here are the steps you want to take to aim spyder headlights. Find headlight adjustment screws. They are usually located at the back of the headlights. Types of the adjustment screws may vary, depending on the vehicle application. Remember that you do not want to use any kind of power tools when adjusting aftermarket headlights. 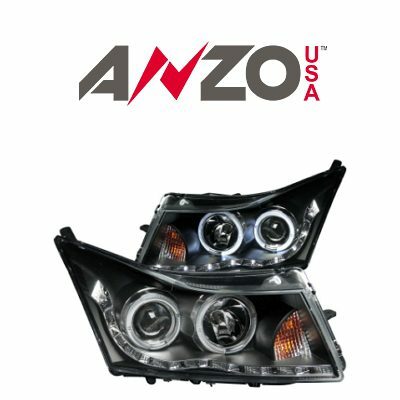 This may severely damage the headlights and will void manufacturer’s warranty. Find flat level surface that has a wall, and back your vehicle 25 ft away from this wall. This is approximate distance, and it’s always a good idea to check owner’s manual to see, what is the recommended distance for your specific vehicle application. It’s recommended to adjust lights at night. Turn on headlights and check the beam pattern against the wall and use adjustment screws to correct beam pattern when needed. I like Spyder headlights with u-bars (mine are black). They are so cheap compared to prices they ask to get the stock lights retrofitted! I bought spyder halo lights for my Camry because of good price. One stock headlight was damaged in an accident, and 2 Spyder headlights are cheaper, than one by Toyota. I've had them for 6 months and so far they work okay. 4 stars because I had to buy new bulbs, as the ones that were in teh headlights are too dim. Great lights for the Accord. Look good. Especially the tinted ones. I like that sinister look of the Spyder halo lights. Mine are black, they look custom. I installed them by myself, installation has taken around 2 hours with coffee breaks. Good product, easy installation, fast shipping.